Hello, lovelies~ I can't stress enough about the importance of taking off your makeup before you go to bed. It's scary to think that those makeup ingredients will clog your pores and cause you to break out. Although I have to admit that I get lazy sometimes and wanted to just rush to sleep with my dirty face. However, if that were to happen, I always have makeup removing wipes or makeup removing water ready. 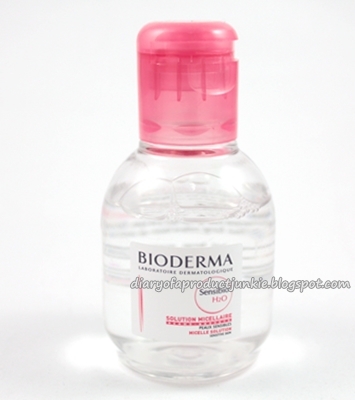 Today, I am going to review a makeup remover from Bioderma. I bought this at Guardian in Singapore while I was there for my little brother's graduation. I chose the smallest size because I was only trying it out for the first time and didn't want to regret my decision. The makeup remover is packaged in a clear bottle with a pinkish red flip top cap. The product itself is a clear transparent, water-like liquid without any scent. To use it, I would pour the product onto a cotton pad to moisten it. Afterwards, I swiped the already damp cotton pad onto my dry face full of makeup. I don't feel any tingling or itching sensation, it's just like rubbing regular water on my face, honestly. 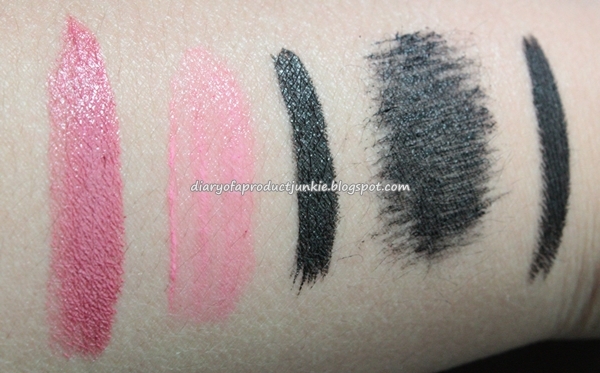 Putting it to the test, I 'drew' my arm with lipstick, lip tint, liquid liner, waterproof mascara, and gel eyeliner. I swatched them a bit heavily so I'll know the strength of this makeup remover. After saturating the cotton pad, I begin swiping it back and forth to remove them. 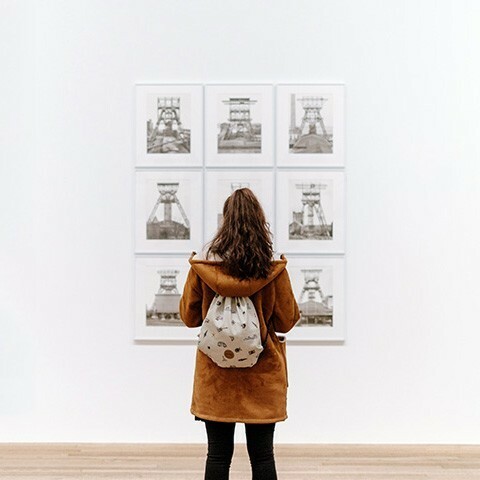 It took about 5 laps of swiping to reach the picture below. I find that it takes off the lipstick and liquid liner easily, but I need more work to take off the rest. Sure it removes waterproof mascara, but I need to tug my skin back and forth to get it removed. I'd hate to imagine tugging my eyelid to remove my mascara from my eyelashes. The lip tint stil stays because of its power to stain, I guess. Meanwhile, the gel eyeliner also left a grey stain that needs effort to get off. Overall, I think this would be great for people who wear light makeup. The formula of this makeup remover is gentle enough because it didn't have any alcohol or mineral oil or even parabens. Although it removes face makeup easily, it needs a little more work when removing waterproof mascaras. 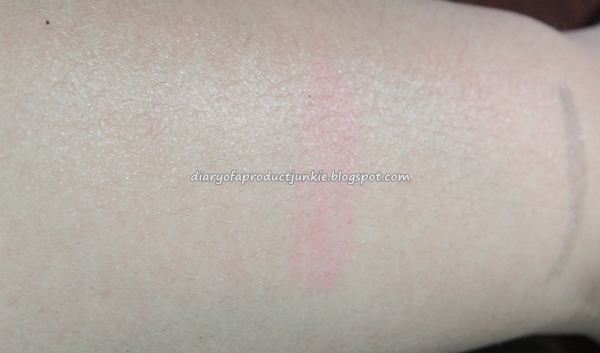 It is especially suitable for people with sensitive skin because of the lack of fragrance in the ingredients. Thank you for your information. It's really nice and informative.